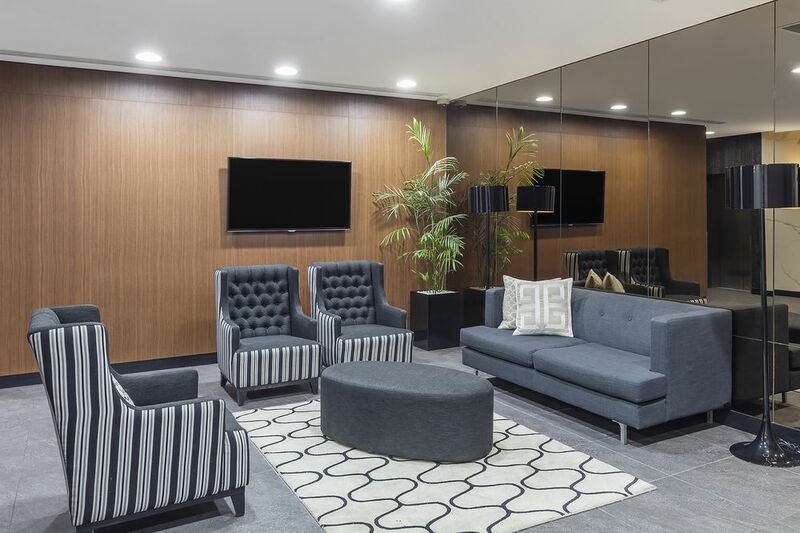 Pitt Street Sydney is ideally located in the heart of Sydney’s city centre. 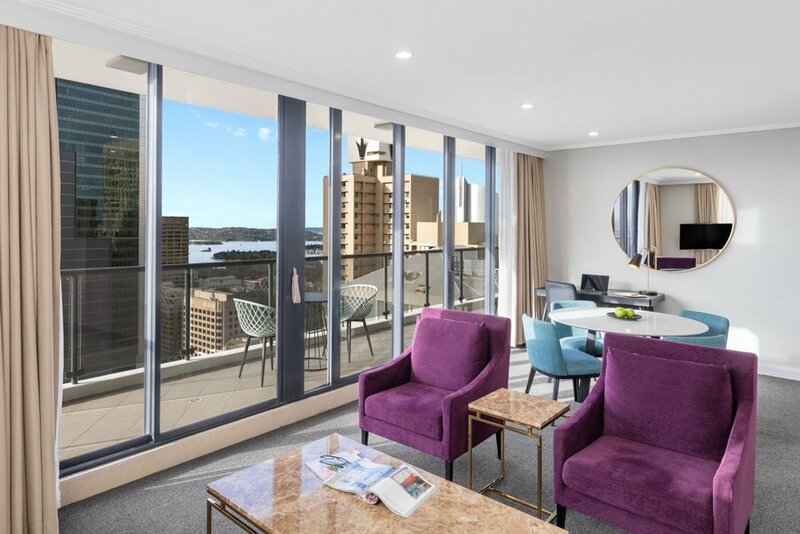 Close to all the popular attractions and sights in Sydney and only minutes away from Circular Quay, which features stunning views of the famous Sydney Harbour Bridge, Darling Harbour which is renowned for its vibrant wine and dine scene as well as convenient transit hubs. 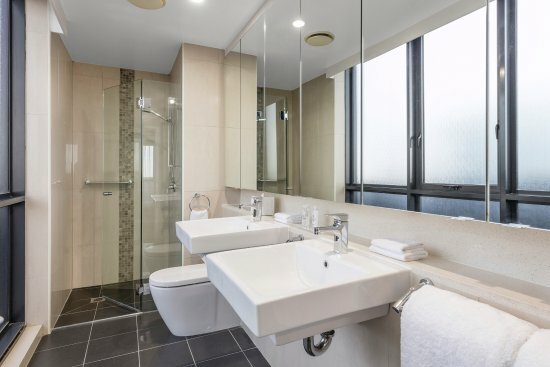 With a selection of 178 stylish suites, ranging from oversized classic studios to 3 bedrooms ,all are fitted with the necessary amenities, including an internal laundry, a fully equipped kitchen and well-appointed living and dining spaces. 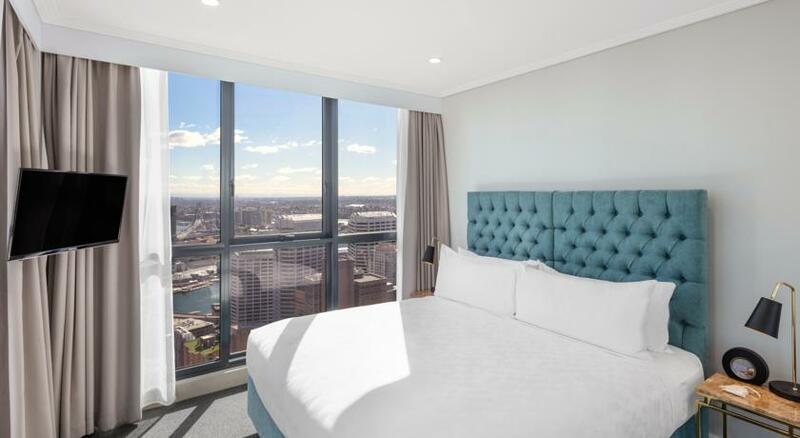 Your Sydney apartment home is waiting.